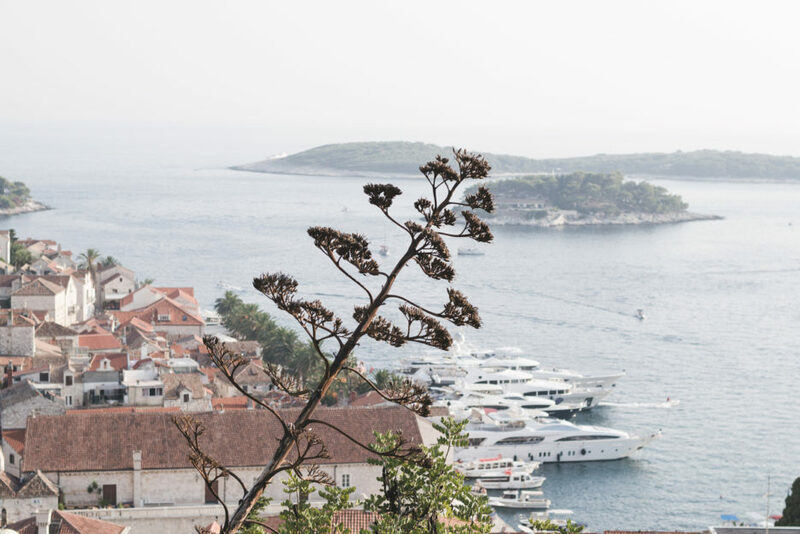 Hvar Island is known as the sunniest place in Croatia and the island of lavender. It has been ranked among the ten most beautiful islands in the world by many travel magazines worldwide. The crystal-clear waters of the Adriatic Sea, hidden beaches, charming towns with stunning architecture and the beauty of unspoiled nature. It’s hard to imagine a better place for a holiday or honeymoon. 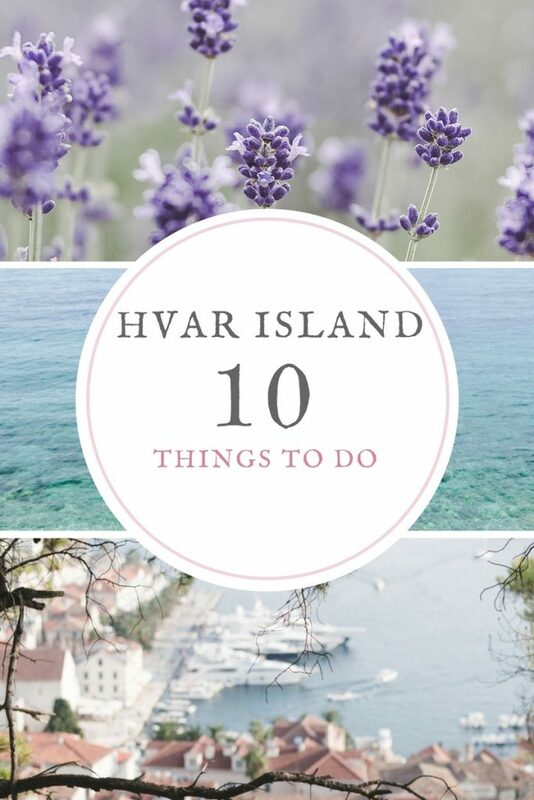 In this post, I will tell you about the best 10 things to do in Hvar Island. 1. 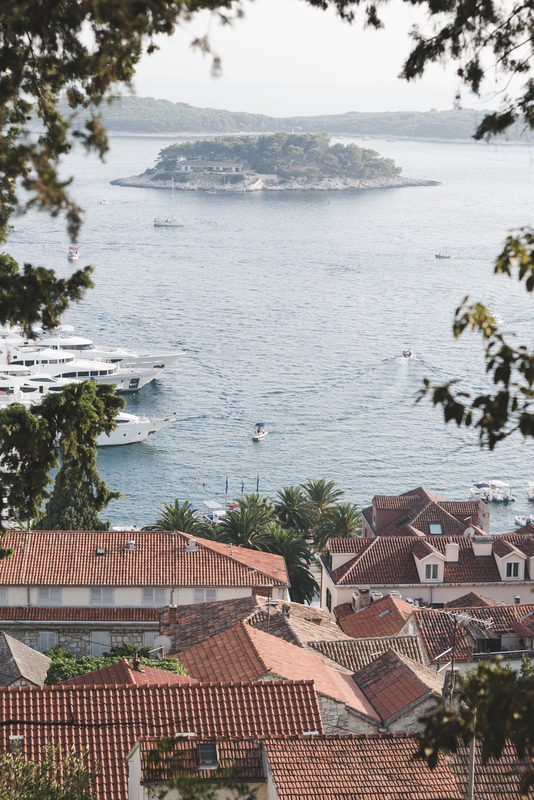 Visit the town of Hvar. 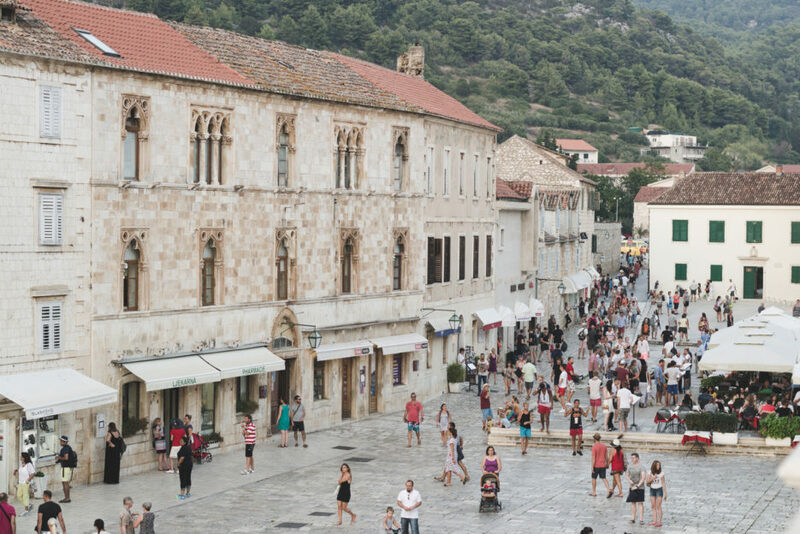 Hvar is the largest town on the island and one of the most attractive tourist destinations of the Adriatic. It is home to the oldest town theater in Europe which was built in 1612. The town’s main square, called the Square of St. Stephen (Trg Sv. Stjepana), is a good place to start a walk through the winding, narrow streets, where many architectural gems are hidden. 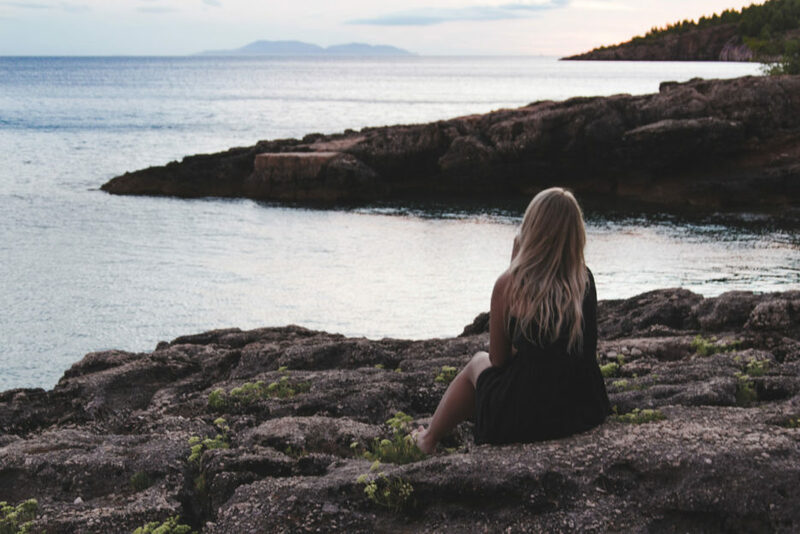 However, the greatest attraction is the medieval fortress Španjola from which you can enjoy beautiful views of the city of Hvar and the small limestone archipelago called the Pakelni Islands. 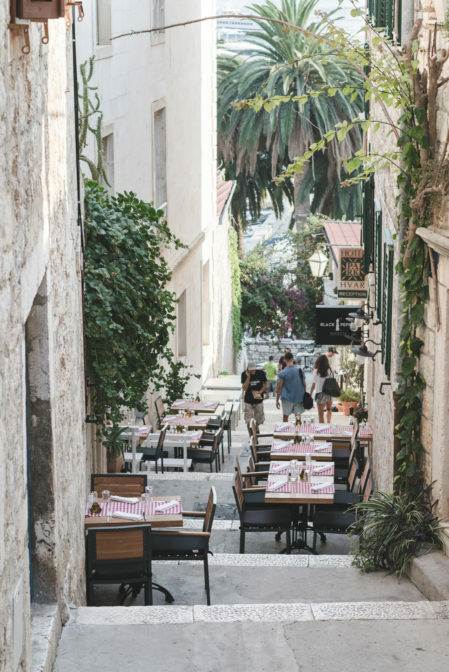 Hvar Town is a must for everyone who visits the island, but for a longer stay, I would recommend this place to those who mainly focus on parties and nightlife. It’s the busiest destination which in the high season is estimated to draw around 20 000 people a day! 2. Take a cruise to the Pakelni Islands. The Pakelni Islands is an archipelago of small islets which stretch out immediately in front of Hvar Town. Although the name is often translated as ‘Hell’s Islands’, its meaning is thought the derive from paklina, a pine resin that was once harvested here to waterproof boats. 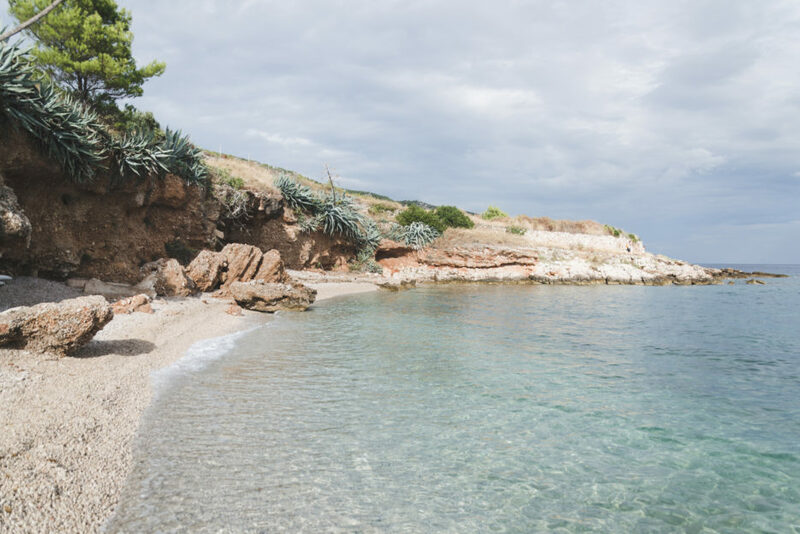 There are lots of bays for swimming and snorkeling, Viaka and Galešnik are lovely, Zdrilica has many hidden covers and Palmižana is the most famous with its shallow sandy beach and great shore side bistros. 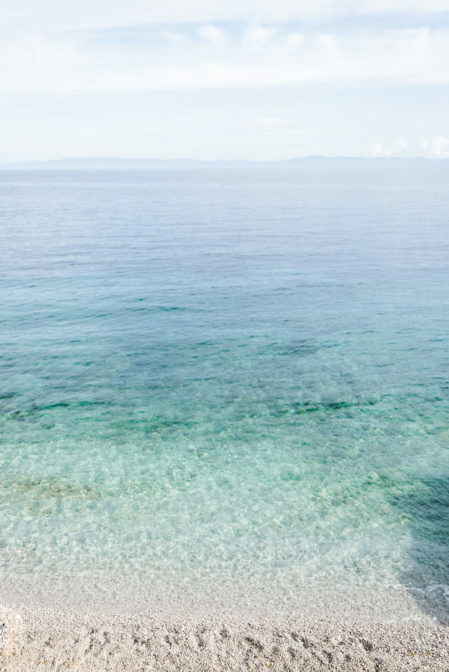 The closest of the islands to Hvar is Jerolim which is known as a nudist paradise. 3. Drive the old road from Hvar to Stari Grad. The old road from Hvar Town to Stari Grad is an absorbing 25 km drive which combines stunning nature, beautiful sea views, and history. If you would like to see the near-abandoned stone villages where time stood still, lavender fields and olive groves, driving the old road is a great opportunity to get off the beaten track and feel the magic of the island. 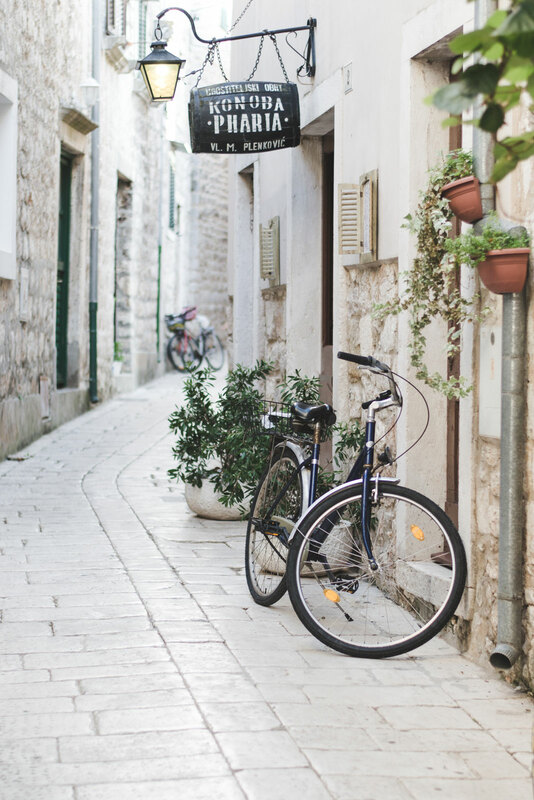 It’s a wonderful journey through hidden Dalmatia. 4. 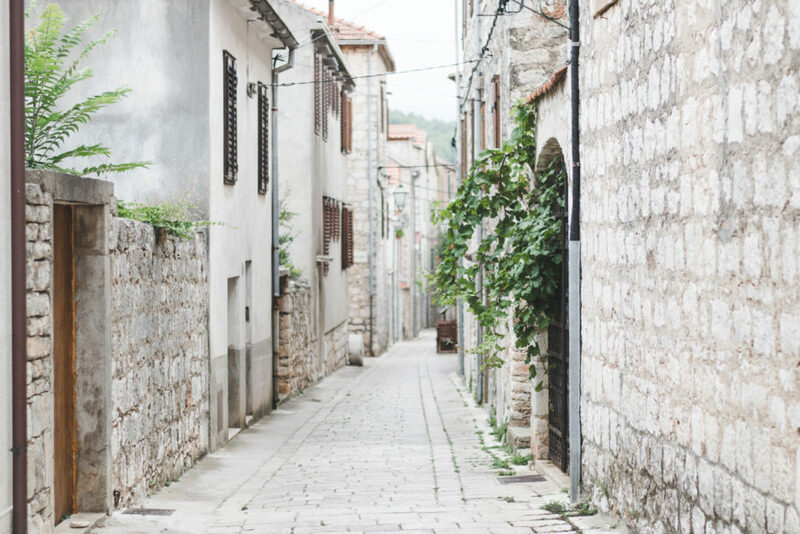 Explore Stari Grad, the oldest town in Croatia. 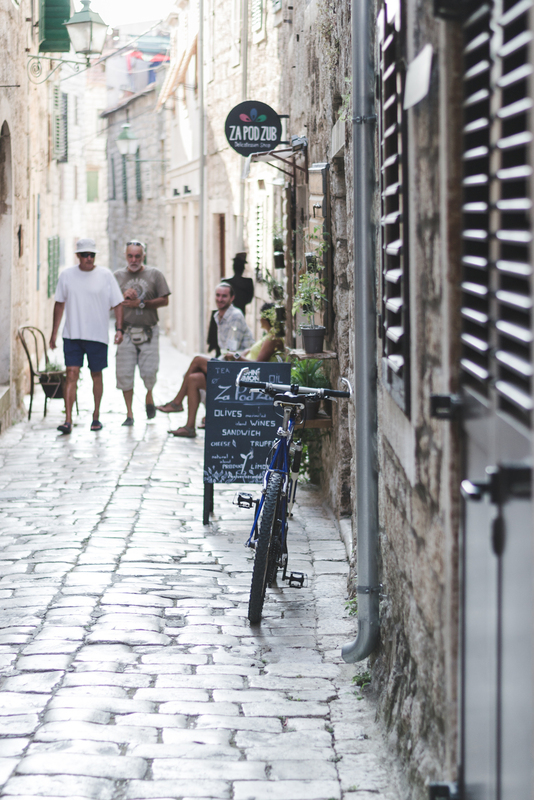 Stari Grad, which literally means ‘Old Town’ is the oldest town in Croatia and one of the oldest in Europe. Although settled since pre-historic times, it was the Greeks who set up the first colony here in 384BC, naming it Faros. Remains of massive town walls can still be seen today near the Church of St. John and the Dominican monastery. The most significant monument in Stari Grad is Tvrdalj Castle, a fortified palace which was a home of the famous Croatian poet Petar Hektorović. At its heart is a lovely, lush Renaissance garden, set around the green waters of a pond. Stari Grad is not as crowded as the town of Hvar, which makes it a perfect destination for those who want to spend a romantic summer evening. 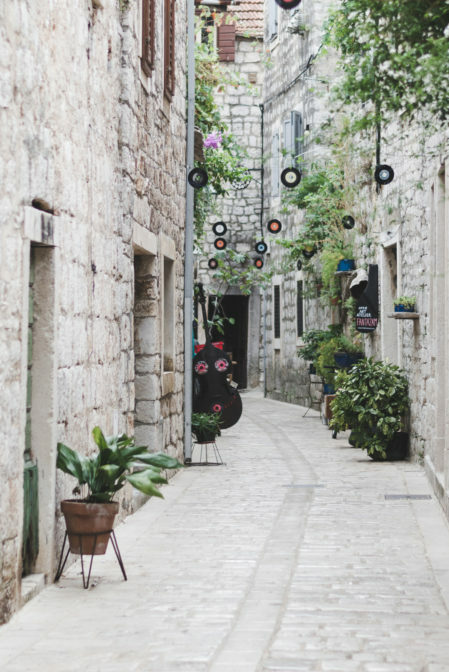 A beautiful harbor promenade, narrow, winding streets with history around every corner and architectural gems – all this you can find in Stari Grad. 5. Visit Vrboska and Jelsa. 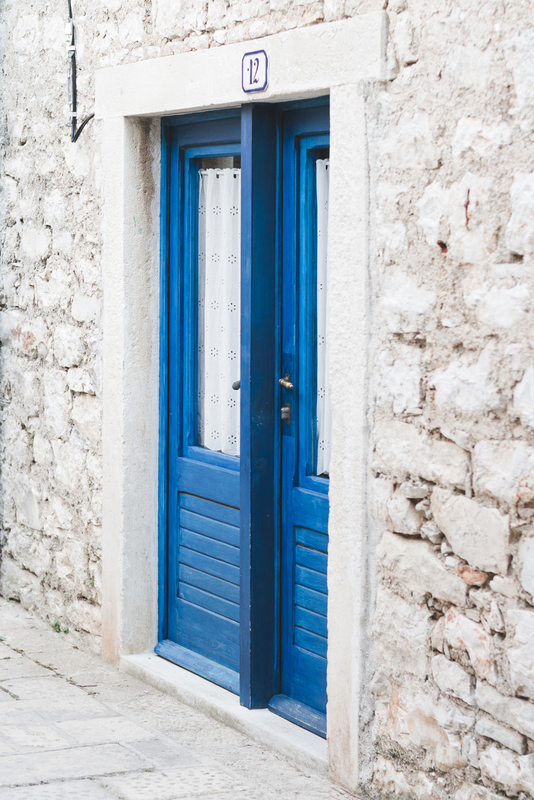 Vrboska is the smallest town in Hvar Island, located in a very deep and narrow bay surrounded by pinewoods. 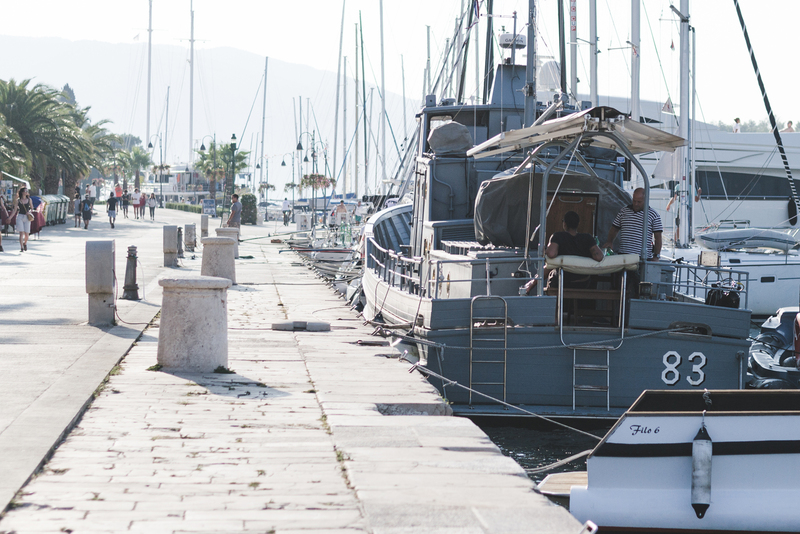 It’s often called ‘the little Venice’ due to numerous small bridges and a little island in the middle of the bay. 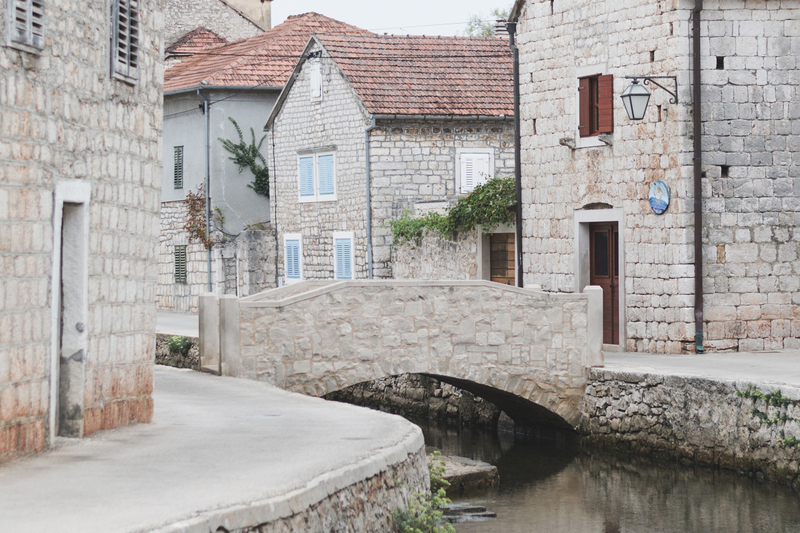 Vrboska owes its charm to the typical Mediterranean architecture, the old town houses and the sacral spirit of the ancient church buildings. Just a stone throw from Vrboska lies Jelsa which is also a nice spot for a short visit. 6. Spend a lazy day on the beach. Spend a lazy day sunbathing on the beach and swimming in the crystal-clear waters of the Adriatic Sea. 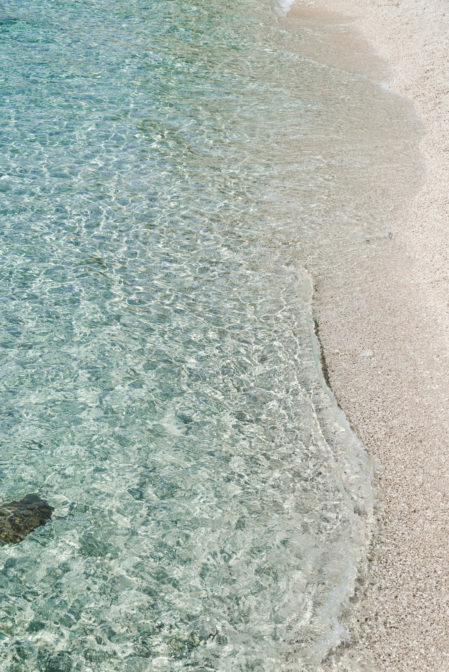 You can go to one of the most beautiful Hvar beaches such as Dubovica, Lučišće, Milna, Zaraće, Jagodna, Grebiše or discover some secret beaches where you can enjoy the peace and beauty of nature. In my opinion, these small, hidden beaches are the best that the island has to offer. If you want to find out more about it, I encourage you to read my previous post ‘The secret beaches of Hvar’. 7. Discover the south shore of the island. If you would like to spend a day far away from the summer noise and crowds, the best thing to do on Hvar is to visit the villages located on the south shore of the island – Zavala, Ivan Dolac, Gromin Dolac or Sveta Nedjelja. 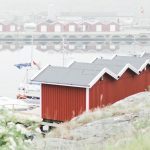 They can be reached only through the 1,4 km long tunnel Pitve which has no lights inside, water seeps through the rock overhead sometimes causing minor flooding problems and passing options for two cars are extremely limited. It was never planned that it would a passenger tunnel, it was drilled to pass the water pipes to the south of the island so the surface is quite poor. Although the road may seem scary, the views on the other side are absolutely worth it! If you pass the tunnel Pitve that will get you to the south side of the island, it is a good idea to visit the village of Zavala which is famous for its untouched nature, excellent white wine Bogdanuša and beautiful beaches. It was where we stayed during our honeymoon trip and I would highly recommend this place to all who are in love. The romantic seaside promenade that stretches along the coast makes this place really special and unique. It is lit in the evenings, so you can stroll at night along the shore listening to the sound of the sea or sit on the bench looking at the stars. At the beach bar you can enjoy local wines and eat something delicious, and if you are looking for a secluded place, there are plenty of hidden beaches nearby. For me, this place is a real paradise! Another great place to visit is the village of Sveta Nedjelja which is located below the highest peak of the island, Sveti Nikola. Sveta Nedjelja is famous for the production of the best red wines with strong color and fullness of flavor – Plavac Mali. 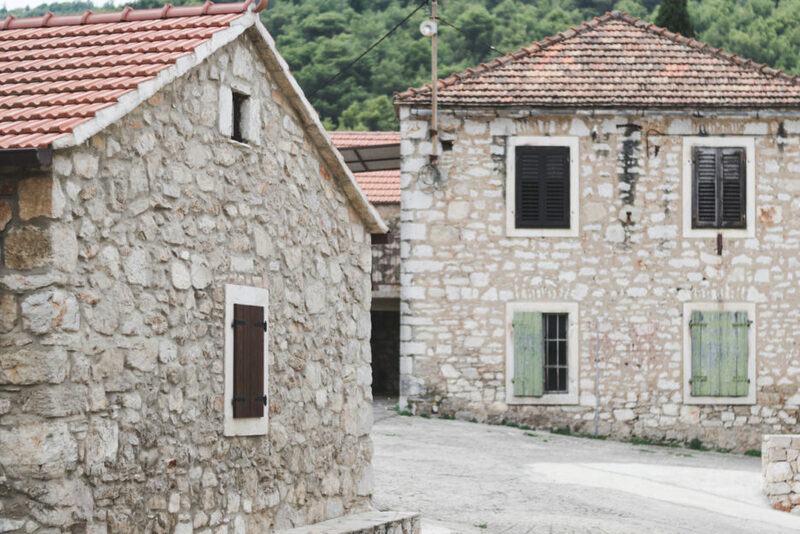 It is also a home of the famous Zlatan Otok winery established in 1986 by Zlatan Plenkovic. Above the village is a cave which served to people in Neolithic times, and the ruins of an Augustan monastery which was built there in the 16th century. If you would like to relax on the perfectly clean beaches and swim in the azure sea, you should also visit the villages of Gromin and Ivan Dolac. 8. 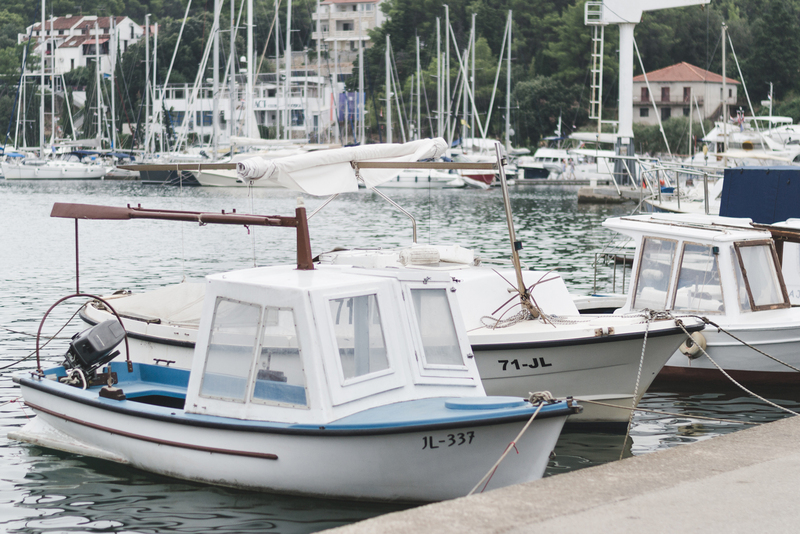 Take a cruise to the island of Šćedro. Along the south shore of the island of Hvar, just opposite the village of Zavala, lies the small island of Šćedro. 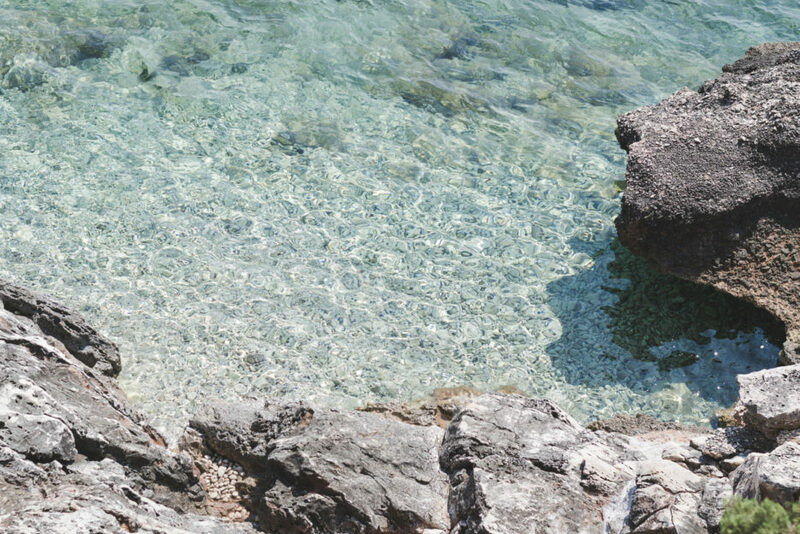 It is a protected nature park with many hidden coves and crystal-clear waters. The island has no electricity or water but there are a few restaurants where you can dine and relax. On the hill is located the old abandoned village of Nastane with picturesque stone houses. 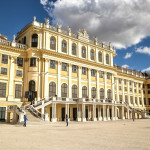 Visiting this place is like a travel back in time. 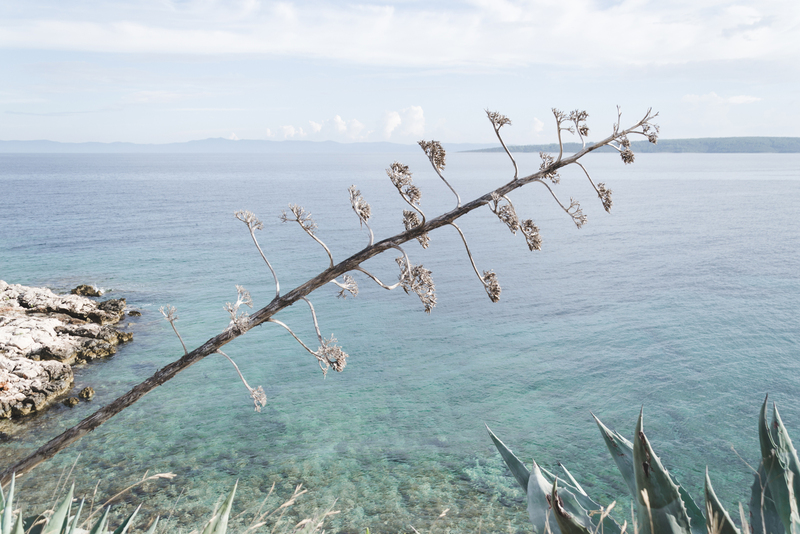 The island is almost untouched by tourism so it’s perfect for people who like to get off the beaten track. 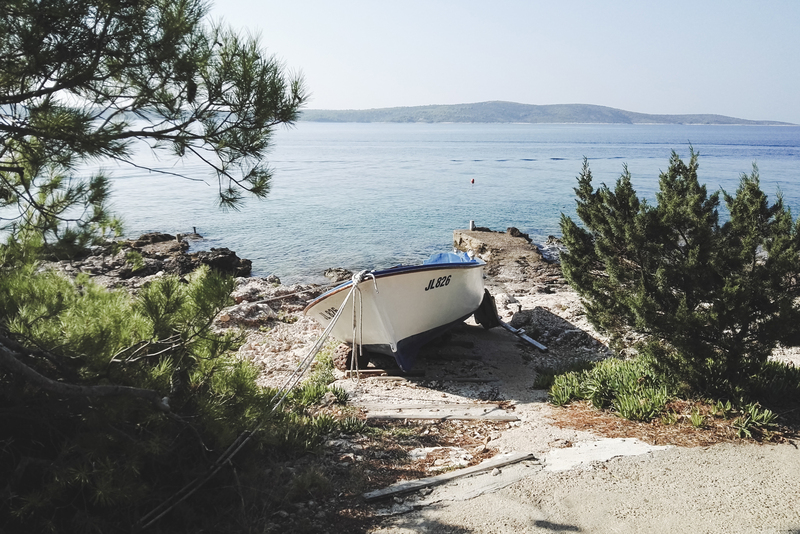 The best way to get to the island of Šćedro is by water taxi from Zavala which runs every day during the summer season. 9. 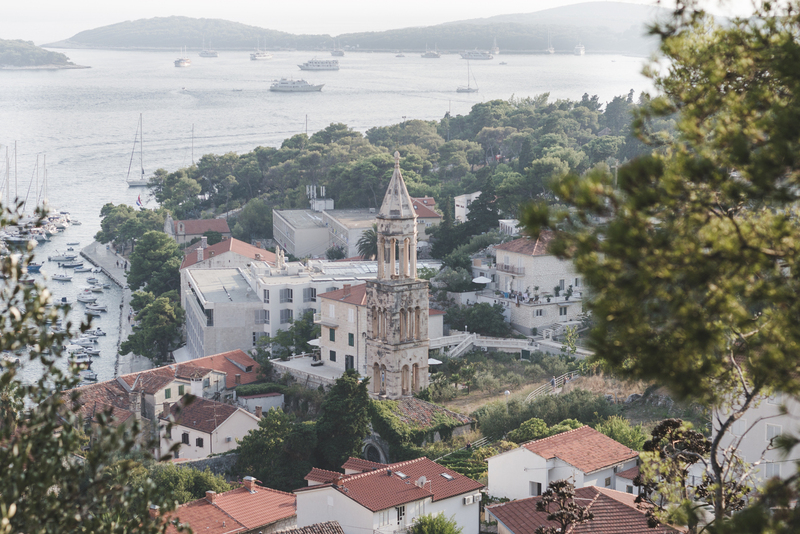 Climb to Sveti Nikola, the highest peak of the island of Hvar. Sveti Nikola with its 628 meters is the highest island’s peak. It’s situated above the southern shore of Zavala and Sveta Nedjelja. At the top are a stone cross and a picturesque chapel of St. Nicholas (Sv. Nikola) from the 15th century. 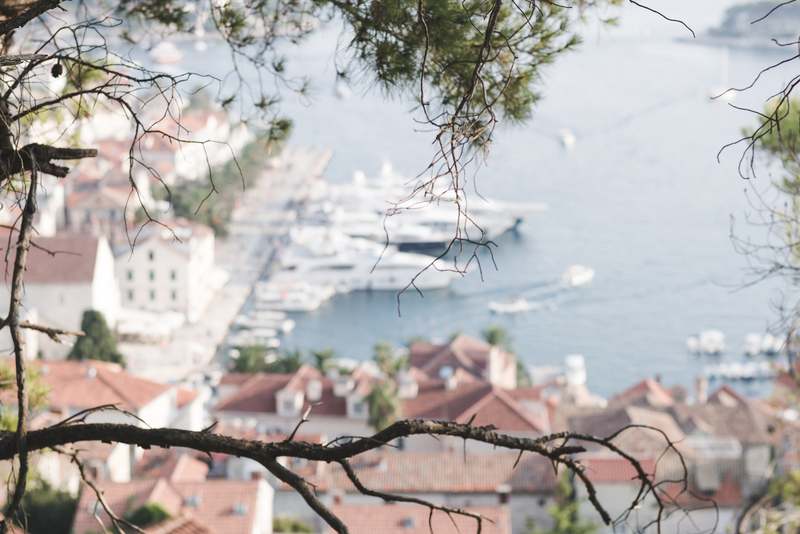 Climbing to the top of Sveti Nikola is one of the best things to do on the island of Hvar and it is worth the effort, as it offers beautiful views of the Dalmatian coast and the surrounding islands – Šćedro, Korčula, Brač, and Vis. It’s one of the best places to watch the sunset on Hvar Island. 10. Try Hvar local wine. 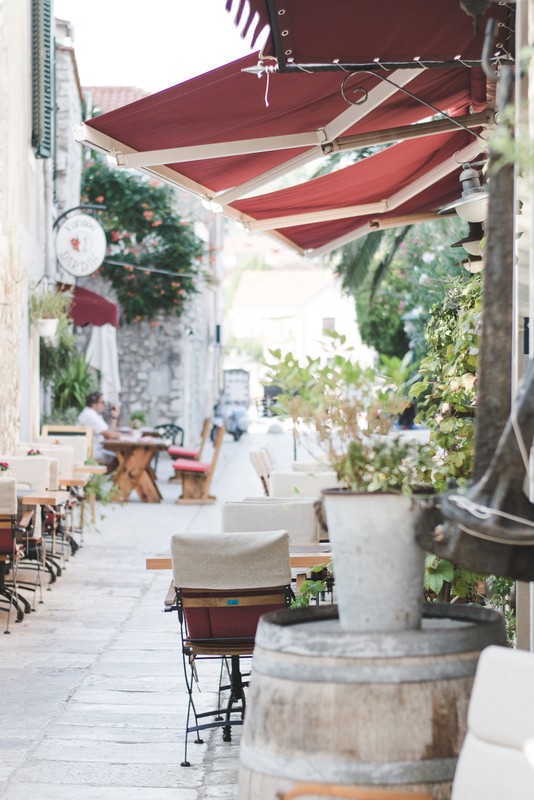 Every year Croatia’s wines become more and more celebrated around the world, so if you’re on the island of Hvar, one of the best things to do is try the local wine. 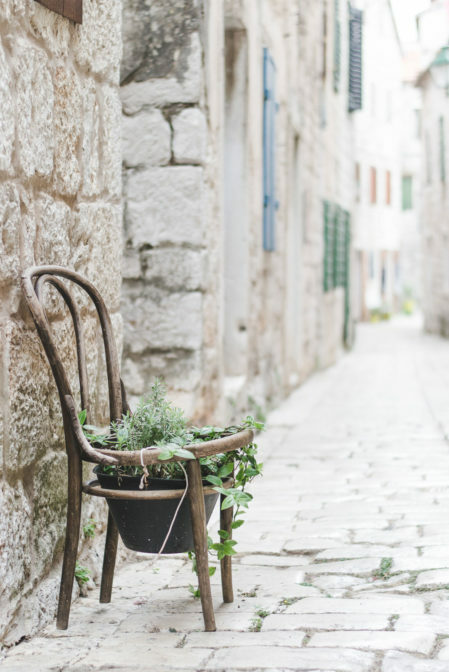 And as one of the premier wine growing islands in the Adriatic, Hvar is a terrific place to enjoy some great local wines like Plavac Mali or Bogdanuša. Plavac Mali is probably the best known Croatian wine that should be definitely at the top of your list. The name refers to the small blue grapes: in Croatian ‘plavo’ means ‘blue’ and ‘mali’ means ‘small’. This red wine is very rich and flavorful, with aromas including blackberries, dark cherries, pepper, and spices. 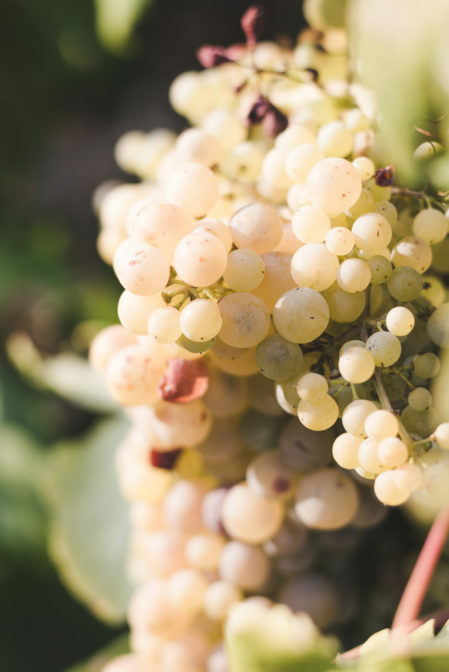 Bogdanuša is an ancient white grape variety that is indigenous to the island of Hvar. 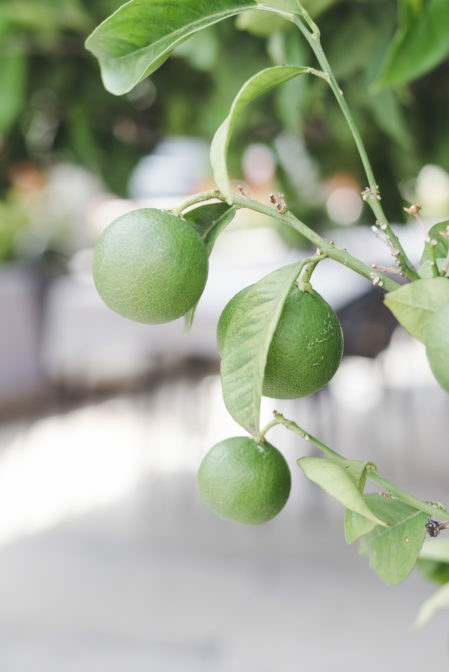 It originated on the Stari Grad Plain, an agricultural countryside that was set up by the ancient Greeks in the 4th century BC and is the oldest continuously farmed agricultural plot on the planet! Legend says that the wine was drunk at religious festivals and that is why it got its name – ‘Bogdanuša’ means ‘given by God’. The Bogdanuša wine is dry with a green-yellow to golden color, characterized by a pleasant aroma and freshness. There are many wineries all over the island that offer wine tastings and have retail shops in main villages. Moreover, most of the large supermarkets stock excellent Hvar local wine, so bring some home! Ohh I miss Hvar so much! I can’t wait to go there this summer again! 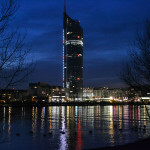 Great photos, I’m glad you had a great time there! Are you going to Hvar in the summer? How cool! I would like to go back there too, I really liked historic towns and hidden beaches. This island looks so idyllic! I love all the cobblestone and the views of the water. I had not heard of it, so I will have to add it to our list! 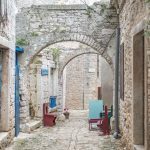 This is a wonderful post on Hvar Island. I’m sad I missed it when I went to Croatia, but clearly I need to go back. 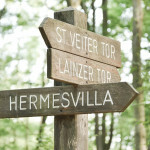 I’m not a big party animal, so would prefer to walk around the oldest town in the country (!) and spend some tranquil time on those beautiful beaches. I love your photos too! So as I. 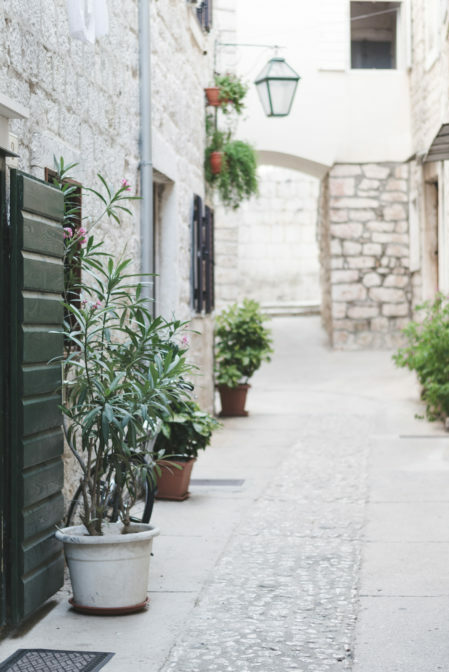 Despite the beautiful views in the city of Hvar, I liked the city of Stari Grad more, where it was peaceful and romantic. What a beautiful island! The water looks so clear, and the villages seem super cute. It seems like there is a lot to do as well! What’s the best way to get to this island? Look at the size of some of those boats! What a beautiful little town. We love finding out about these little gems that are not so popular with everyone yet. They are still unspoiled by travelers. 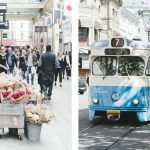 We love the old town photos. Walking amongst old towns makes me feel like I am transported back in time. This really does look like a beautiful place to visit. For me, Croatia is still not destroyed by tourism despite the fact that more and more people visit it. I really like these romantic towns and hidden beaches where there are no sunbeds. Hello form Croatia! 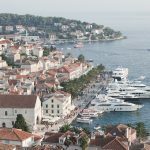 Nice to read a post about Hvar! It was the first island in my childhood I have set my foot on and that’s why Hvar has been holding a special place in my heart the whole my life. Glad to read you have discovered Plavac Mali. I love it! Good thing is I haven’t been to Croatia yet, so, adding this place to my list!! This place looks absolutely gorgeous!! Cobbled stones streets, such clear water and that Blue door!! If I didn’t know I would have thought some Greek Island! It is really beautiful and can’t wait to visit Croatia!! I highly recommend visiting Croatia 🙂 There are many places that are not yet destroyed by tourism and you can find many hidden gems. What a charming and scenic town! 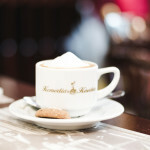 We would love to sit down in one of those cafes, drink some wine, and watch people walk by or indulge in the seascape. 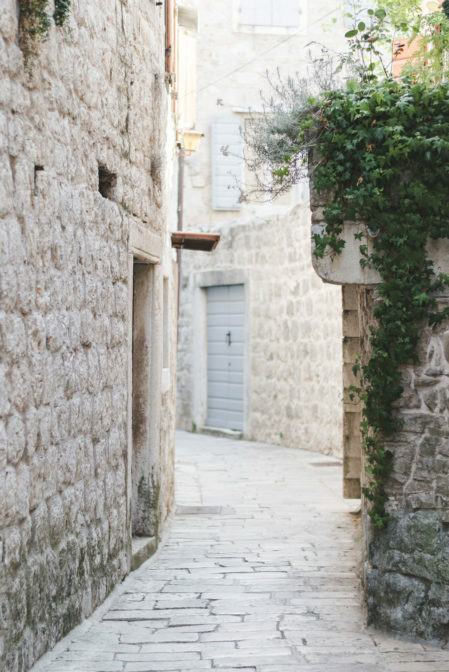 We rarely see old towns with stone-built buildings and cobblestone streets nowadays. True, a glass of wine tastes great when you look at the sea or the streets of a beautiful city. In Croatia, there are very good wines and still little known. 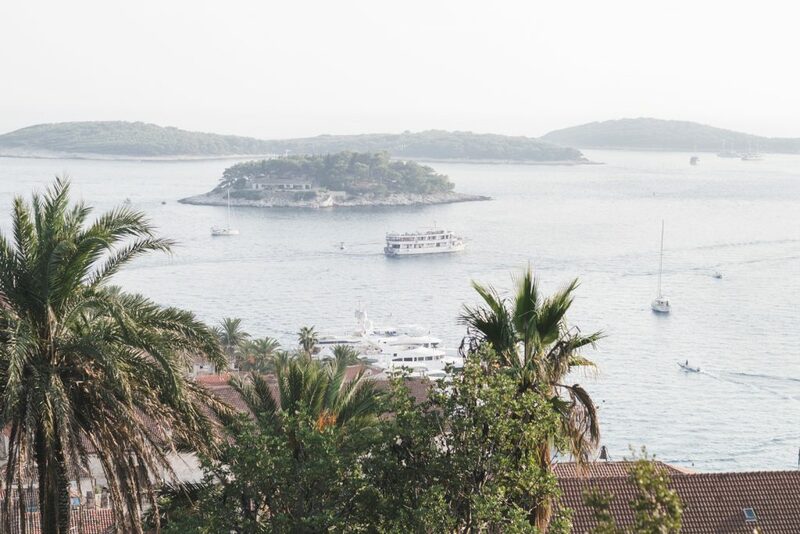 What a gorgeous island, I can see why Hvar is listed as one of the top islands in the world to visit. Just looking at your pictures I want to plan my trip to Hvar. The beaches looks so beautiful and inviting, it definitely seems like a perfect island vacation.